3.0 is nearing and it's shaping up to be HUGE! Before we start previewing all the new Commanders, we'd like to first preview the streamlined versions of existing Commanders currently in-game! First up - the Starting Commander of Kingdom of Stromgarde - Danath Trollbane! Mercenary Commander and hero of the Second War - Danath Trollbane leads Stromic forces, his infamous Dungali Mercenary Company and his allies from Eversong Forest and Hinterlands into battle! 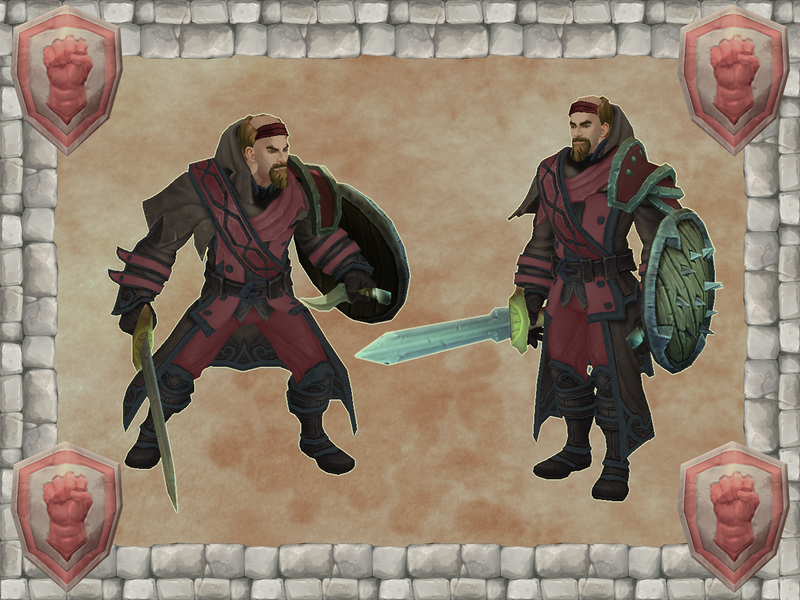 Danath Trollbane himself is a skilled melee combatant and a charismatic commander that can inspire his forces to fight against even the most impossible odds! 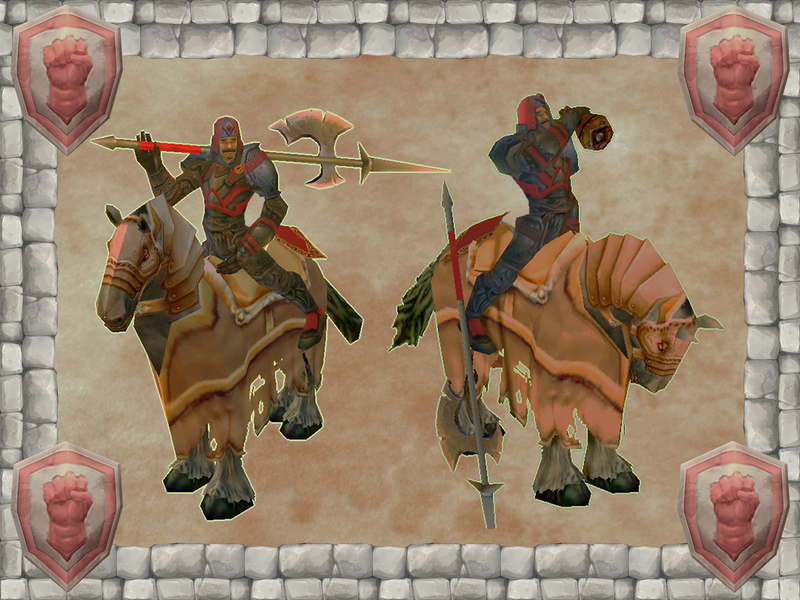 Dungali Rider - medium shock cavalry, effective at taking out large or heroic targets. 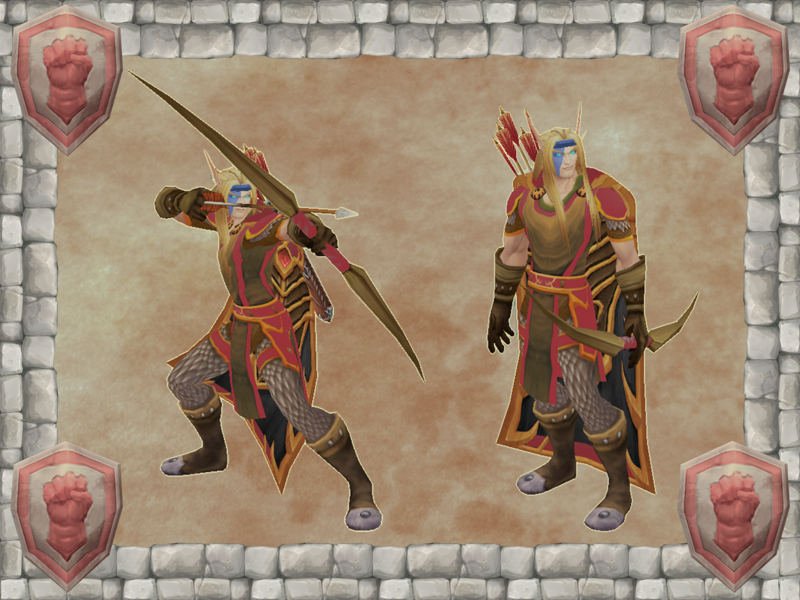 Elven Ranger - elite ranged unit, fires arrows at pinpoint accuracy and impressive range. 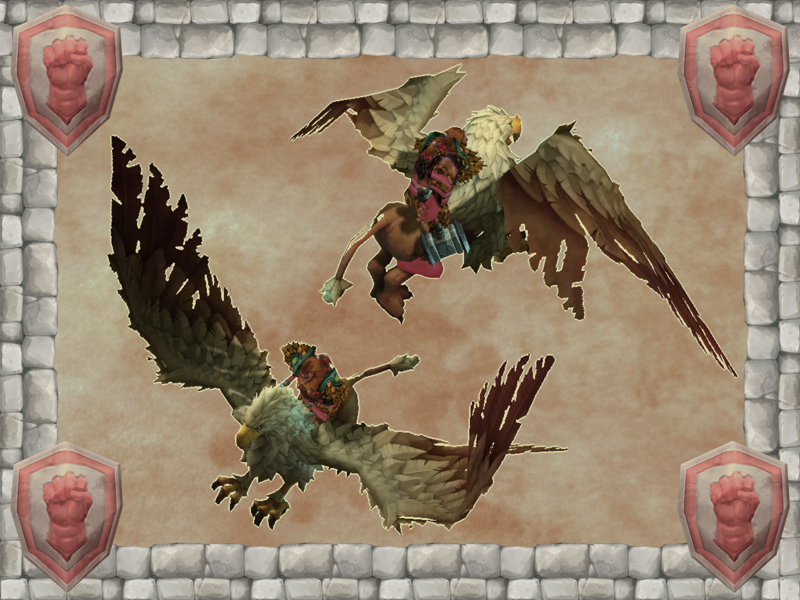 Wildhammer Gryphon Rider - elite flyer unit that dominates the skies! Can attack both air and ground units with magically imbued Stormhammer. Stay tuned for another Commander spotlight next week, featuring a Commander from the new Amani Tribe faction!